We are Fully Integrated Hemp Farmers & CBD Product Innovators who Put Customer Service & Reliability First. Our Company Ethos is providing you with the highest quality CBD on the market. First and foremost make sure your CBD supplier’s products mg/ml is ACTIVE CANNABINOIDS. Our extensive background in medical cannabis & Hemp affords us the ability to provide our clients with a product that works. Introduce your customer's to cannabinoids. Let them experience what a true full spectrum Phytocannabinoid-Rich (PCR) CBD oil is. Based in Maine, our line of holistic CBD products are extracted from farms throughout the U.S.practicing organic growing procedures. Our farmer partners have been working the land for generations, they know what quality in agriculture means. We work intimately with and provide our hemp farmers with everything they need to succeed including our amazing high CBD genetics and years of Hemp knowledge. Having experience in the medical cannabis industry, we know cannabinoids and their effects on our bodies. All of Casco Bay Hemp's productsare third party lab tested by an ISO certified lab for consistency and safety. We analyze each batch and provide results to our customers in full transparency. We test our hemp for cannabinoid content, terpene profiles, mold, pesticides, heavy metals, microbials, herbicides and residual solvents. Over the last century humans have deprived their bodies of fundamental natural occurring cannabinoids. We have these compounds in our make-up within our own endocannabinoid systems. It's time we all partner up to offer this wonderful plant and its compounds to the masses. We consider our private label hemp/CBD customers partners. We want to grow together and share in the success hemp can offer. We’ve got what you need! Available at wholesale cost. Our labs process the finest organic full spectrum CBD oil. 100% Whole plant full spectrum oil. Our CBD hemp products contain no PG or added chemicals. Extracted from our organically grown hemp, we pride ourselves on availing our customers a CBD tincture they can be proud to sell. We process some of the finest organic full spectrum CBD oil. 100% Whole plant full spectrum oil. Our CBD pet products contain no PG or chemicals. Extracted from organically grown US hemp, we pride ourselves on availing your animals CBD products that work! Full spectrum CBD pills made with the same organically grown hemp oil found in our healing tinctures. Manufactured with pharmaceutical grade capsules. Your customers will love adding your CBD pills to their daily vitamin regimen. Our CBD vape oil simply contains natural hemp terpenes and CBD Isolate. Our extraction techniques preserve as many cannabinoids as possible. All of our CBD vape oils have 3rd party backup testing so you know exactly what you are inhaling and exhaling. CBD vapes are dramatically increasing in popularity. Do you have a CBD/Hemp product you don't see on our website that you would like to develop? Talk to us, we may be able to work together. We grow and manufacture hemp products, so we have intimate knowledge on how CBD works with our bodies and what delivery methods would make sense for use and desired effects. The CBD concentrate contained in our patches is derived from the industrial hemp plant, which is known for its highly therapeutic effects. We manufacturer only top quality patches. CBD oil can be used as part of a daily program and the patch can be cut to a more convenient size and dose. Apply patch daily for up to 8 hours. We have direct relationships with multiple labs across the country for bulk CBD raw material, including isolate. Our processing partners produce some of the finest raw material on the market, and our pricing will always be at or above current market value. 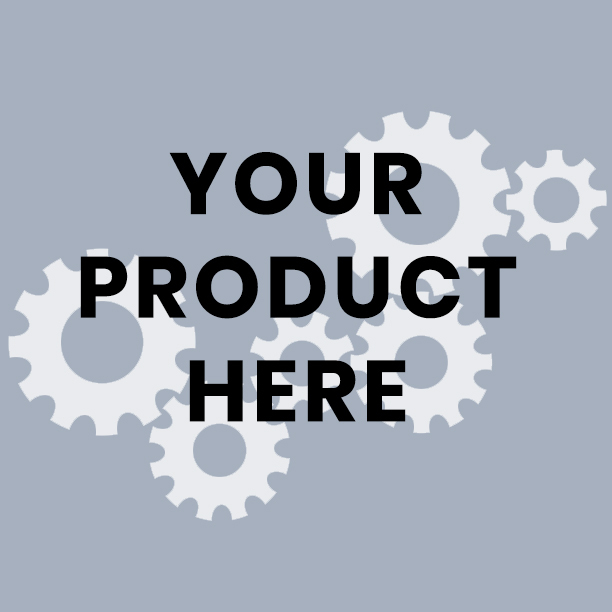 Who better to help market and sell your brand than the folks supplying you the product? Effective marketing is based on trust and knowledge. We provide both, after-all it’s our raw materials you’re using. Casco Bay Hemp will supply you with a quality product to fill your brands jars while making sure you maximize sales opportunities. If you sell more, we sell more. Our partners have years of experience in Cannabis, Hemp and marketing! We know cannabinoids, marijuana, Hemp and CBD. From seed to packaging, we got you! Talk to us about your brand, you will hear the passion and expertise. Use the form on the contact page to contact us regarding your inquiry. Please be as detailed as possible. Include your business along with any specific product requests. To help us best service you, we recommend that you first describe what CBD products you are interested in. We try and keep this process as simple and transparent as possible.